A traffic accident is never a good thing. A traffic accident where the other driver is at fault and then leaves the scene is definitely worse, and is also a crime. 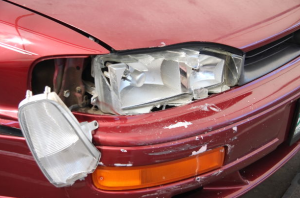 Hit and run accidents can leave you feeling angry, confused, and unsure of what to do. However, there are steps you can take to protect your rights and claims for damages. 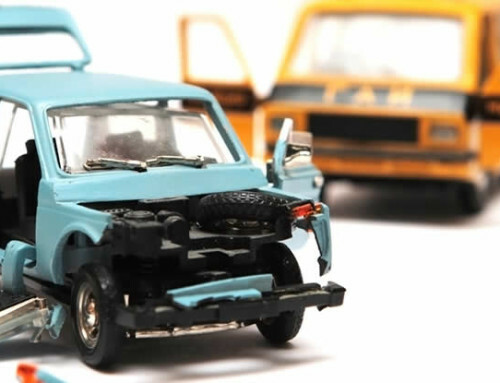 A hit and run accident is any accident involving an automobile in which a driver leaves the scene of the accident without notifying authorities or the other drivers of their identity, or insurance information. Hit and run accidents can involve two vehicles, or a pedestrian or bicyclist who has been struck by the moving vehicle. Lastly, they can include any incident in which your car or other property is struck by the fleeing vehicle. 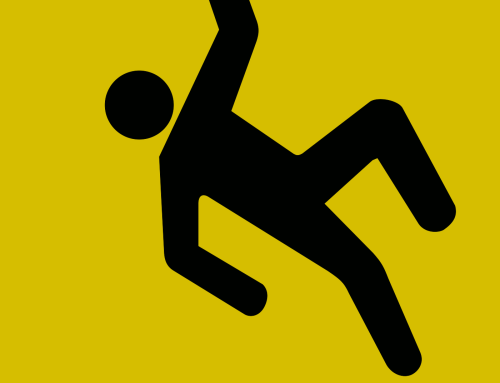 What Should You Do in a Hit and Run Accident? Stay calm. This can seem impossible, especially if you or a passenger are injured, but maintaining as much presence of mind as possible will help you deal with the demands of the situation. Contact the police immediately at the scene. Gather as much information about the offender as possible. Try to remember the make, model, and looks/color/style of their car. Can you remember the license plate number? Did you get a look at the driver to see if they were older or younger, male or female? Are there any witnesses to the accident? Talk to them and get their contact information. Determine if any cameras were nearby—traffic, security, etc.—that may have captured the incident. Provide all of this information to the responding police. Take note. Note the time, date, and road and weather conditions, as well as the exact location of the accident. Take pictures. Photograph the accident scene or have someone else take pictures, even before the police arrive. Take pictures of your car or other property. Is there any paint from the other car visible? Even if there is no visible damage, take photos. Information about the driver and the other car, the damage done, and the damage or evidence at the accident scene can assist the police in their investigation of the accident. 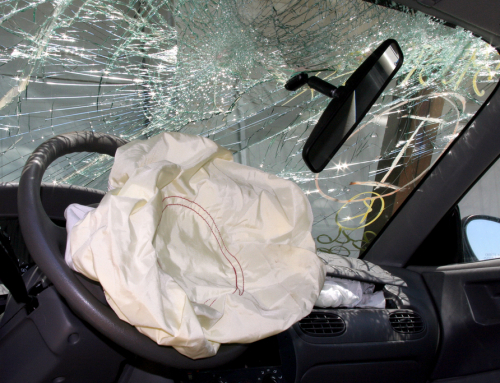 The more information they have, the more likely they are to find the individual responsible for your accident. Your insurance company will need as much information as possible to evaluate and respond to your claims for damages. If police do find the driver at fault, you can then file a claim with their insurance company. If the other driver is never found, or is uninsured, you can file a claim with your insurance company—if you have uninsured motorist coverage—to cover any damages, injuries, or other compensation required. 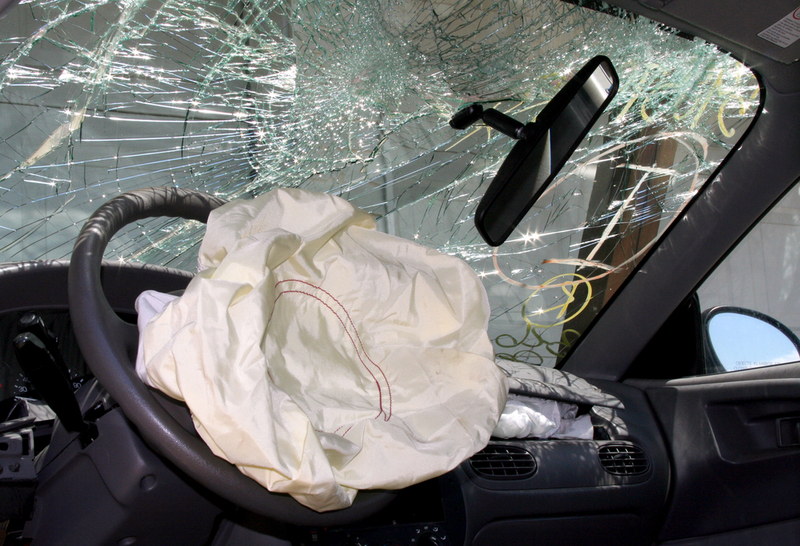 Some policies waive the deductible in hit-and-run incidents. At the Law Offices of Philip Cohen APC, our personal injury staff can assist you in a hit-and-run accident, and we are available to answer all your questions in a free consultation. Your rights are complicated, and your claims depend on a variety of factors. 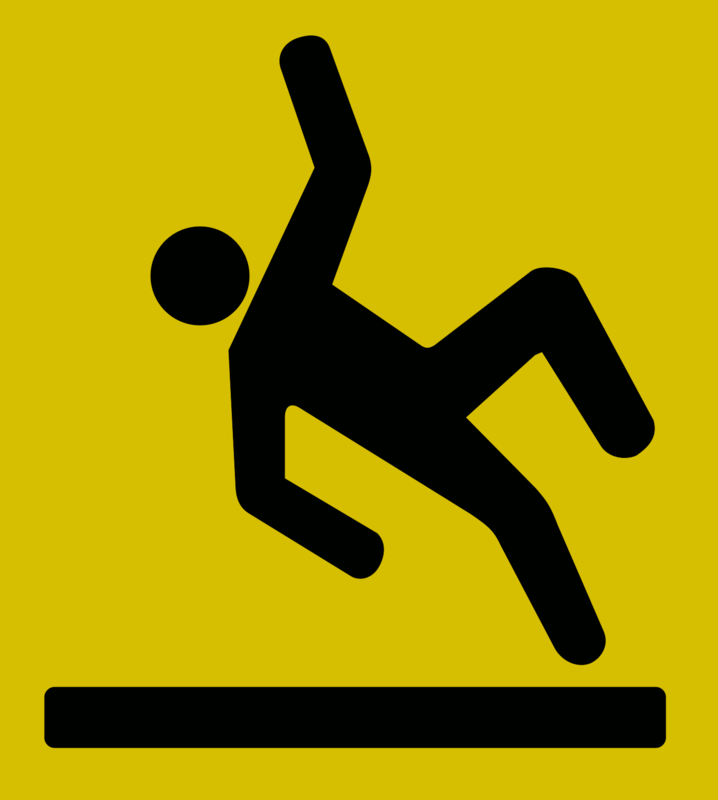 Trust your misfortunate accident to an experienced attorney.